The hospitality digital landscape is beyond saturated and very much a buyers market. OTAs (Online Travel Agencies) and travel meta search engines are extremely advanced and continuously evolving, making it a challenging environment for hoteliers trying to increase direct, non commissionable, web business. 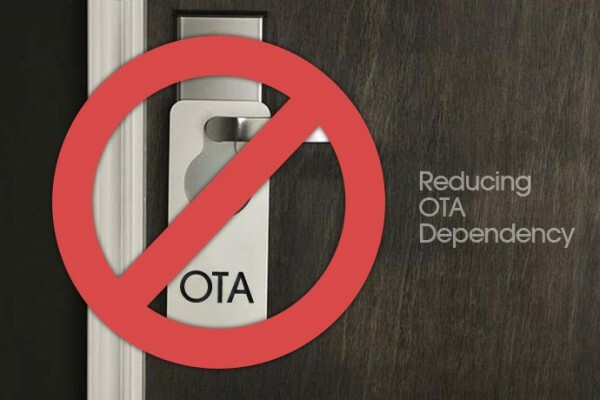 So what can individual properties and chain hotels do to reduce their dependency on OTAs? Read on to find out. Hold fast with competitive rates. It may seem quite obvious, but a consistency in pricing conveys an affinity between service offering, quality and value. Leave flash sales to be genuine, needs based campaigns, rather than having year round sales. Admittedly, this is a tricky strategy given the volatile trading conditions we’re currently experiencing, but if time is taken to ensure an initial competitive price point and competitor benchmarking is employed, it can prove very profitable. Of course rate parity is the crux of any strong rates based strategy, so hotels must ensure that the rates they feature directly are as good, if not better, than those featured through OTAs. If rate management tools are too costly, conduct spot checks every week to keep on top of OTAs who have evolving pricing algorithms. Reward advance booking to ensure a high percentage of business on the books. Make hay and build rates. Become known as the hotel that offers the best rates on advance purchase bookings, not the cheapest last minute hotel breaks (although that will likely always remain a part of the business). Highlight time-dependent offers clearly so visitors to your website understand the urgency and benefits of booking today. Whilst it’s paramount to ensure your site has rate parity, a commonly overlooked element of reducing OTA dependency is content parity. Imagery, descriptions and facilities information should be consistent across all channels. If a visitor reads differing room descriptions, they’ll likely select the one most relevant to their needs, despite the fact that they’ll receive the same service regardless. You don’t want to lose a booking to an OTA because you didn’t mention a complimentary newspaper in your websites room description. Centralised image and content distribution services are available, for example VFM Leonardo, but these can be a little costly for smaller hotel chains. Depending on the size and scale of the OTA(s) you’re working with, you may want to negotiate directly with them on a mutually beneficial approaches, reducing common OTA strategies such as ‘brand bidding’ in PPC etc. You may well encounter resistance here, but any ground gained can be extremely profitable for your business. Reduce the ‘noise’ for branded search and your site will stand out more, increasing the likelihood of a guest purchasing directly. Often it’s easier to factor these agreements into annual rate and allocation discussions. Established agreements with select OTA or affiliate marketing partners (through an established affiliate network such as Affiliate Window) can help ‘push out’ some of the high commission sites. 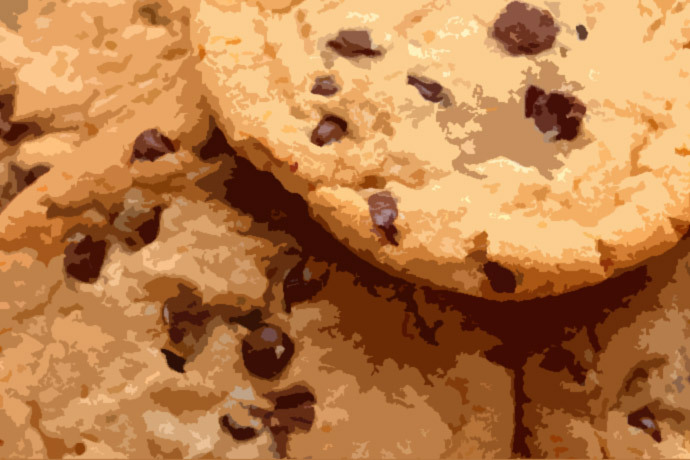 For example, collaborating with a PPC affiliate using branded search terms and a website featuring co-branding (with your approval) at a commission of say 6-8% could be much more cost effective than a large OTA taking the business at 20-25% commission. If you can ‘push’ OTAs further down sponsored search results, you have the potential to get the same business, but at a reduced commission. Focus on the benefits of booking directly with you and create promises around this. If the OTAs can promise more, improve your offering. Promising to simply match the rates isn’t enough when you consider OTAs have the weight of reward schemes etc (e.g Nectar Points). Can you better it? Can you offer added value? Consider why a guest would stop booking with a large OTA just because you get the same rate direct with a hotel? Be careful with the wording of your promise too. Don’t challenge people to find the rate cheaper if you’re not confident that you have the best offering else you may lose the booking altogether. A few tactics can be employed to help build customer affinity with your brand. Use obvious channels like social media to engage with your current and future guests, encourage discourse, interaction and ultimately, build relationships. Whilst the direct returns are inherently difficult to attribute, the positive word of mouth and brand discussion are invaluable from a brand awareness perspective. Make it easy to book. Use tools like Live Chat so that high value international guests can avoid expensive telephone calls. Even these services combined with free online translation tools like Google Translate can help aid conversion and build loyalty. They really highlight the brands that go the extra mile and help differentiate the booking experience from larger OTA’s. 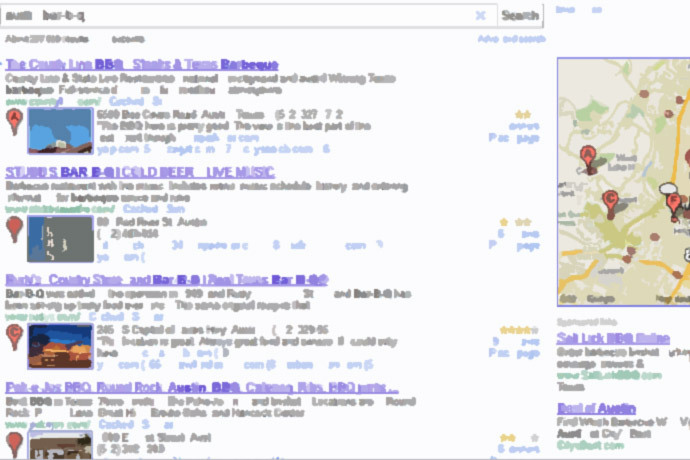 Some OTAs will create microsites that feature your brand in the URL. This can be dangerous to your SEO (Search Engine Optimisation) strategy; their site could rank above yours. If you have a Trade Mark, reclaim domains that use this mark illegally. If it’s an OTA, approach them politely but forcefully asking them to transfer domain ownership to you. Most will comply if you have a valid UK or European Trade Mark. Once you have ownership, it’s easy to set up redirection to your main website URL. Reducing OTA depedency is certainly not an overnight affair; these strategies will take time. However, lay the foundations now and you’ll begin to reap the rewards in a matter of months. Ignore the increasing OTA dominance of the online hospitality industry and you risk damaging the profitability and sustainability of your digital presence. 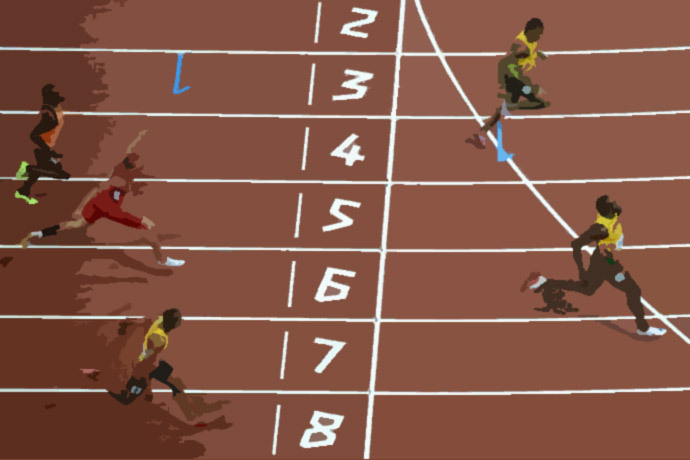 The Olympics Social Media: When does a Tweet cross the line?